Something I have realized through this course is something Einstein once said (don’t worry, I am not comparing myself to Einstein :P), “The more I learn, the more I realize how much I don’t know.” I completely imagined myself creating a nice little framework to provide a context and background for educators and then creating resources for the classroom. I realized two things; no such framework can exist, the context and background I was referring to can only be gleaned through the process of trying to understand, not in a nice little package. Second, I lack the expertise to create authentic resources in this area. 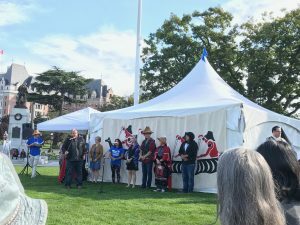 It would be an exercise in futility, and a huge irony that a Westerner is advocating “authentic indigenous perspective integration” while creating inauthentic resources… In light of this, I focused my final weblog on collecting quality, authentic resources that already exist. Enjoy! 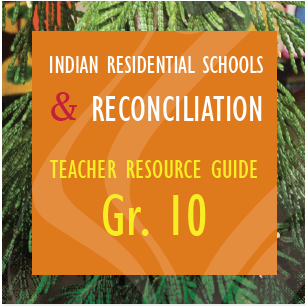 The First Nations Education Steering Committee (FNESC) has created a resource on residential schools and reconciliation for grade 5, 10, and 11/12. They offer detailed lessons, progressions, curricular connections, and supplementary resources such as books, videos, and handouts. They offer high-level critical thinking activities that encourage critical thinking; each at an age appropriate level. 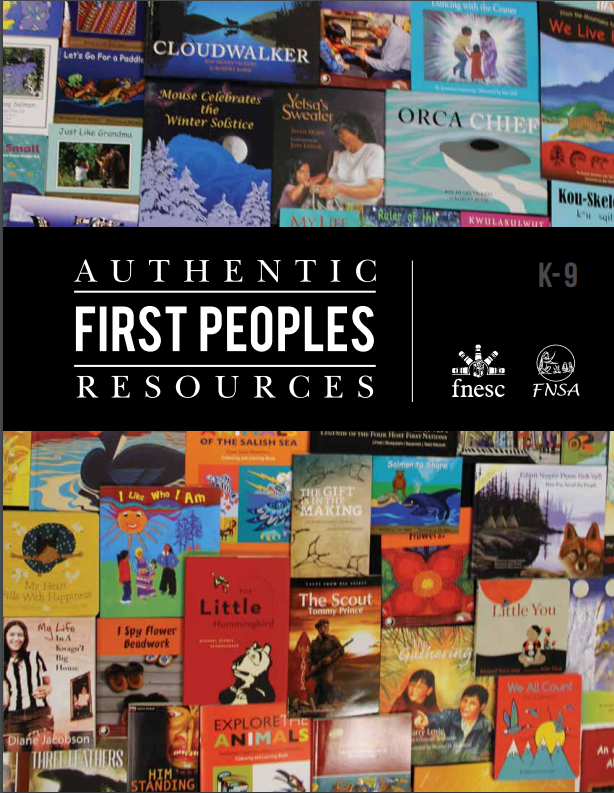 This is also a compilation of resources by FNESC. It analyzes a large selection of literature for use with grades K-9. It provides descriptions of each, reading levels, curricular areas, themes, and the nation represented. One caveat of this one is its organization, which is alphabetical rather than by grade level, theme, or subject. It makes it a bit arduous to find what you need, but you can easily tag the pages that will be of interest to you for quick reference later! 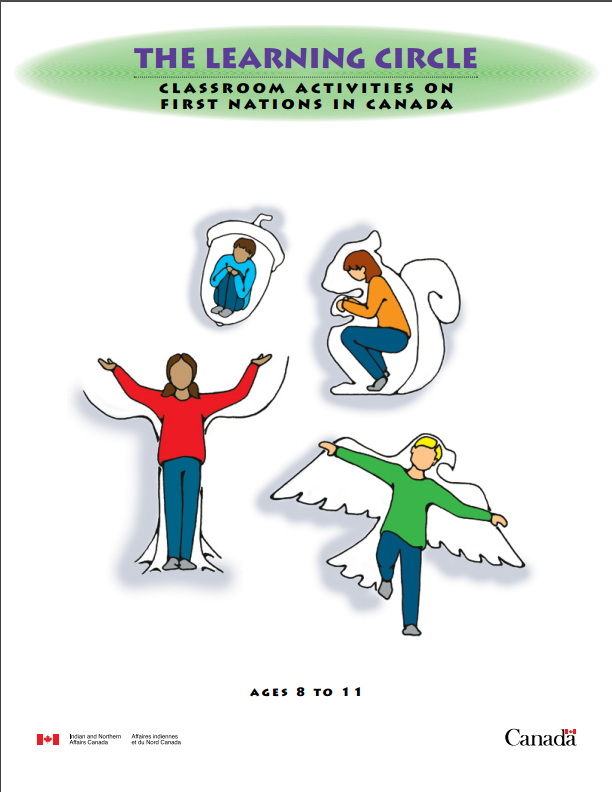 Again produced by FNESC, this resource varies from those above in that it provides a framework of background, understandings, and attitudes for educators. 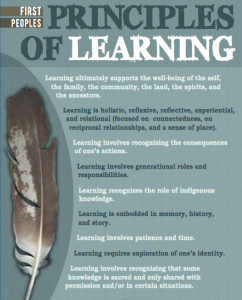 It directly speaks to the apprehension teachers might feel in authentically integrating Aboriginal perspectives. 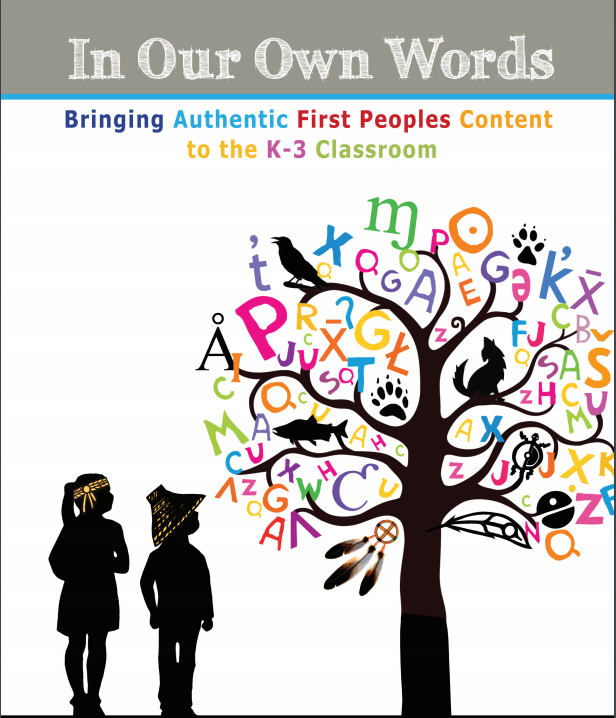 It highlights themes and ways of knowing that are important to indigenous cultures before going on to present a selection of complete, and detailed, classroom units for grades K-3. This is a resource produced by Indian and Northern Affairs Canada. It is targeted at ages 8-11 and id developed thematically with themes such as transportation, communities, families, and environment. Each unit provides main ideas and objectives, background information for the teacher, and classroom activities. One thing I do notice about this one is it is primarily devoted to “traditional” practices. That is, it does not frame Aboriginal cultures as a current and ongoing culture of practices and understandings, but rather relegates it to the past. It would need to be supplemented or framed correctly to be used well. For example, perhaps examining Western and Aboriginal cultures in the past, and then comparing the present. This document is essentially a weblog itself! 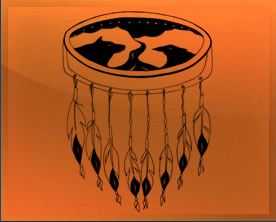 It provides brief descriptions and links to a variety of Canadian Aboriginal resources. These are arranged thematically with topics such as Aboriginal arts, activism, history, and social problems. The compiled resources are targeted to a variety of age groups, but will take a bit of further investigation to fins what you are looking for! 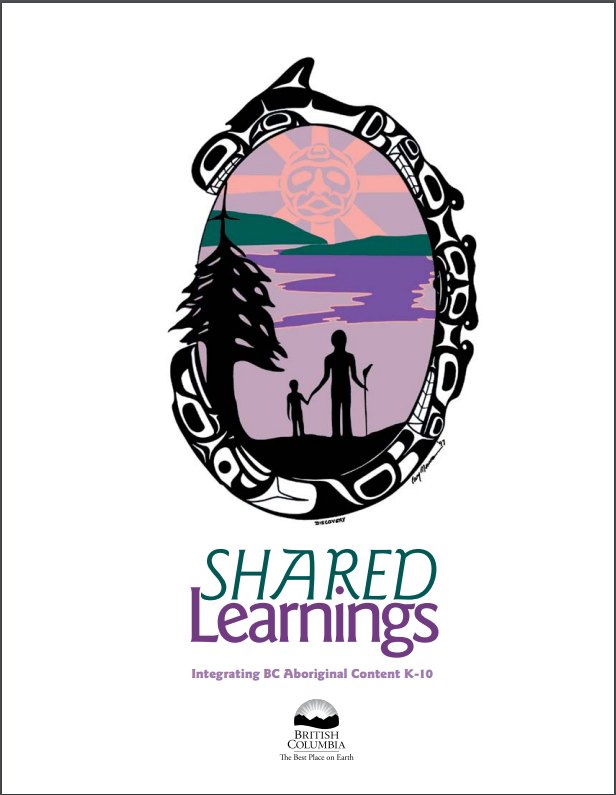 Shared Learning is a document produced by the Aboriginal Education Enhancements Branch of the British Columbia Ministry of Education. The resource begins with an overview of the document and its uses and then provides information on the history, foundations and attitudes needed to utilize the resource. It is organized thematically and by age group, so the same themes carry through all age groups in age appropriate ways. Each component is further divided into the sections of Shared Learnings, Instructional Strategies, and Resources. 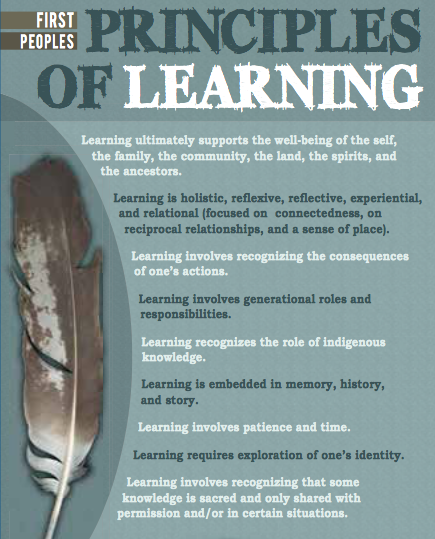 An addition benefit of this resource is that it positions Aboriginal cultures as contemporary and evolving, not as a relic of the past. 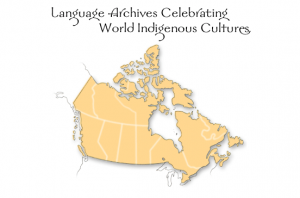 This website is a language archive collection of Indigenous cultures in Canada. By selecting a province, visitors can see the various tribes and in their respective areas around the province. By choosing a specific group, you are then transported to a page with language resources. The page for the area where I live, in southeastern British Columbia home to the Ktunaxa people, contains 2500 words and 1114 phrases archived. 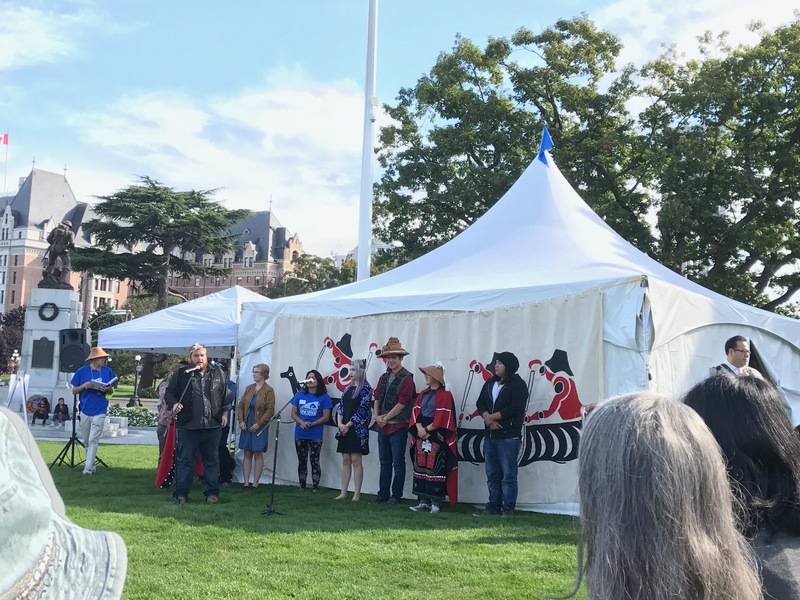 The Ktunaxa people have even developed their own language app available in the App store. Along with audio files and an alphabet with sound to hear the language spoken authentically, visitors also have access to an art gallery, games, and community slideshow. 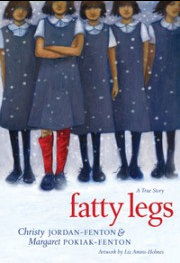 This website takes you to the publisher site for the novel, Fatty Legs by Christy Jordan-Fenton & Margaret Pokiak-Fenton. This is a true story that tells of 8-year old Margaret’s own journey to a residential school in the Arctic on her quest to learn how to read. On this site you will find a peak inside the book, a lesson plan to introduce the book, questions to ask during reading related by chapter, and activities for after reading. There is also a Book Talk resource link that ties in with themes that come up through the story, as well as a podcast by the author. This book is recommended to be read to students ages 9-12. Related books by the same authors are When I Was Eight, Not My Girl, and A Stranger At Home. 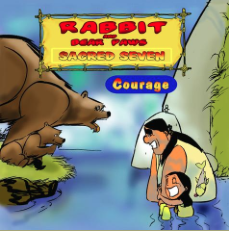 This site is home to the popular series “Rabbit and Bear Paws”. The Canadian authors of this series aim to teach children about The Seven Grandfather Teachings (Love – Eagle; Courage – Bear; Respect – Buffalo; Humility – Mouse; Honesty – Sabe; Truth – Turtle; Wisdom – Beaver) through children’s picture books and graphic novels. 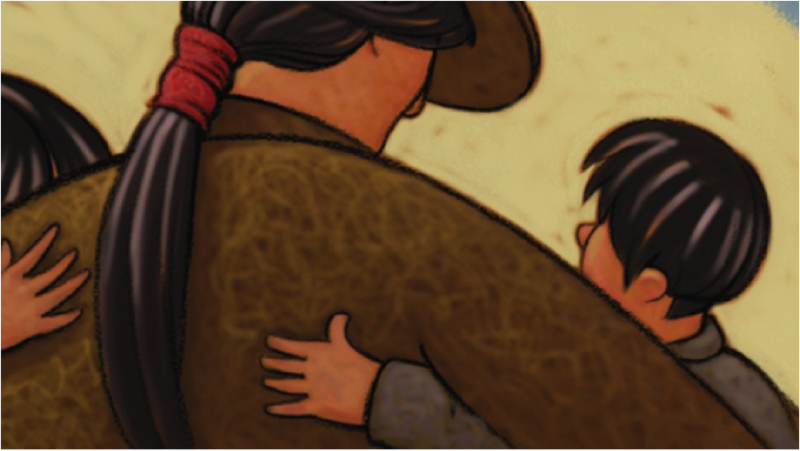 This collection of resources is put out by the government to assist elementary teachers in teaching about First Nations’ cultures. 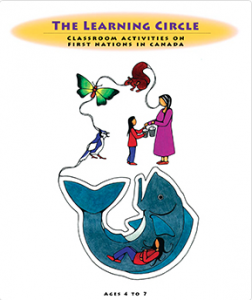 It provides sample lesson plans with audio files of Aboriginal stories. These units consist of lessons on storytelling, the seasons, sharing, colours, games, and National Aboriginal Day. 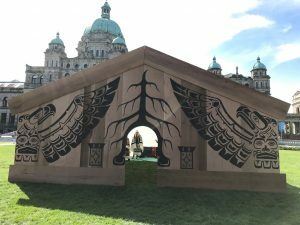 This project discusses the 150 years of residential schools in BC. The site provides an eBook on the project, as well as a compilation of supporting resources and activities. Originally started in Ontario, Project of Heart has spread across Canada encouraging the education about residential schools. 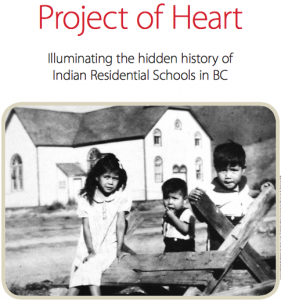 This eBook provides specific information about schools in BC, but also the realities of residential schools all over the country. “Reconciliation is about respect” says Justice Murray Sinclair, Chair of the Truth and Reconciliation Commission of Canada.